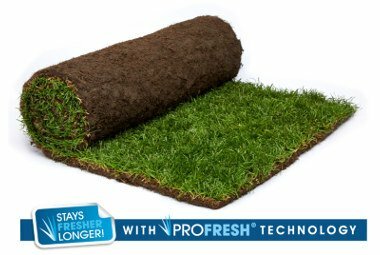 Rolawn Direct - Beautiful gardens start here with Britian's finest turf. We deliver to your door top quality lawn turf, lawn seed and lawn fertiliser, topsoil, lawn topdressing, garden turf, compost, soil improver and bark chippings. Rolawn medallion turf is specially cultivated to produce a lawn turf with an outstanding, fine leafed appearance that is hard wearing, slow growing, easy to maintain and drought tolerant. It is ideal where high quality top class appearance, strength and low maintenance are important.